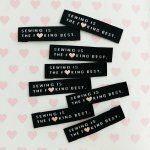 This label is folded at either end and is ideally sewn by top stitching each end. Each pack contains 8 woven labels. 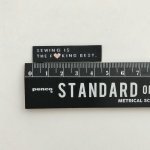 1cm x 4.5cm / 0.39" x 1.77" with a 5mm/0.25" seam allowance folded under. 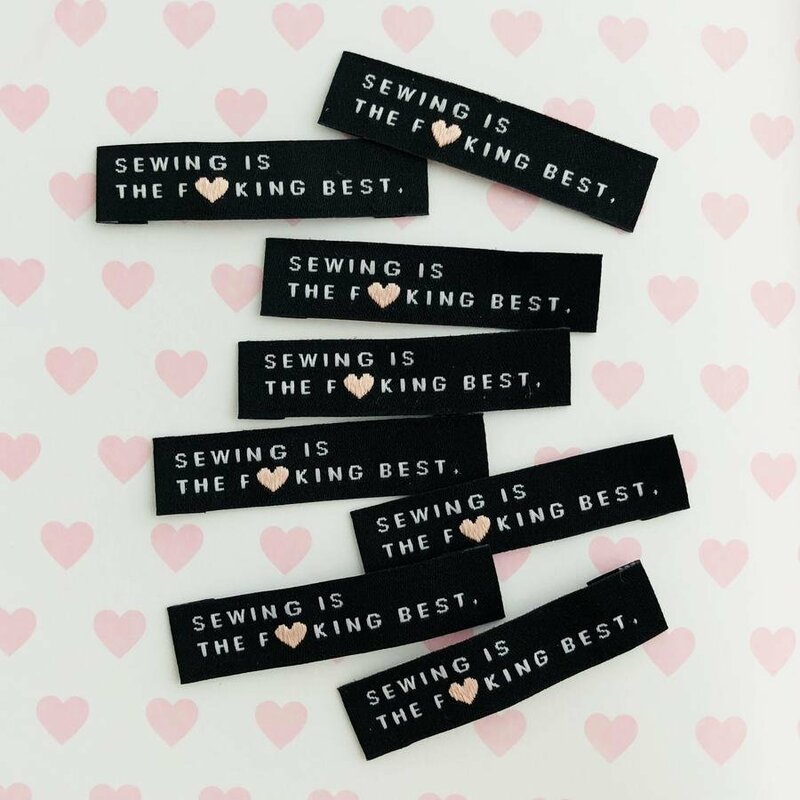 These labels are Oeko-Tex certified, washable, durable and non-scratchy!